I watched Shazam last weekend with my best buddies, as a part of our farewell celebration for a dear friend that is migrating to Dubai. Why we chose Shazam? It was the only watchable movie that is available over the weekend. Also, I am a sucker for Superheroes movies! Both DC Comics and Marvel Comics have a hero called Captain Marvel, whose films star Djimon Hounsou and release in 2019. However, both are different: Shazam! 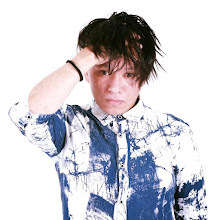 (2019) is a male teenager who received godly powers and a superhuman form. Captain Marvel (2019) is a female superhero who received alien powers. DC's Captain Marvel is the original, first hitting stands in 1939. DC renamed their New 52/Rebirth version of "Captain Marvel" to "Shazam" in 2012, due in part to Marvel holding the trademark on the name. However, DC still produces versions named Captain Marvel in print and animation. A young Thaddeus Sivana was transported to the Rock of Eternity by the wizard Shazam, before he was abruptly sent back to reality, after he failed the test of pure of heart. Realised that he was declined of awesome power, he created a scene that caused his father's car to collide and his father to be injured. In present-day, Billy Batson is arrested after tricking police officers. He then gets adopted by the Vasquez's and shares his room with Freddie, a paraplegic. Thaddeus, who is now all grown, has been collecting clues from all the rejected candidates by Shazam to find ways to return to the Rock of Eternity. Somehow, he manages to solve the clues and return to meet Shazam, defeat him and free the 7 Deadly Sins. He allows them to use his body, which grants him powers that later he uses to kill his father and brother. 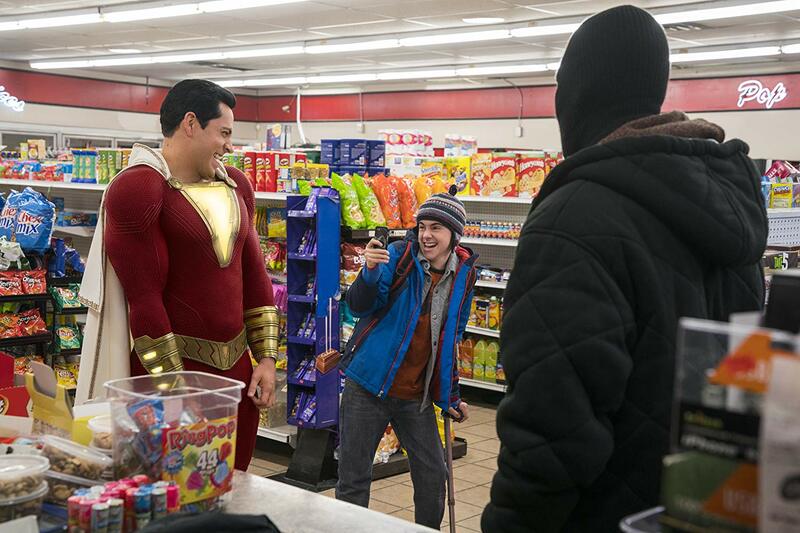 After saving Freddie from a group of bullies, Billy somehow gets transported to the Rock of Eternity and meets Shazam. 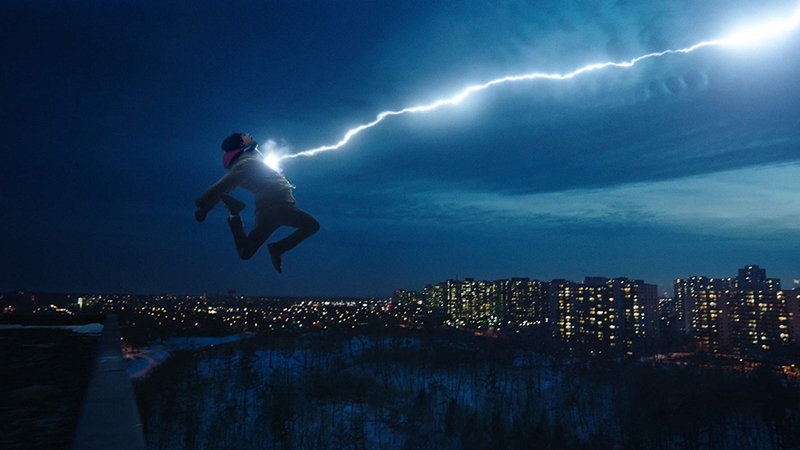 There, the power of Shazam belongs to Billy after he says the word ' Shazam'. Billy transforms into an adult superhero with multiple superpowers. With Freddie's help, he uncovers his superpowers one by one, all the while being taped by Freddie which soon goes viral online. The story reaches Thaddeus and being greedy and jealous of Billy's power, he tracks and defeats Billy but fails to get Billy's power. 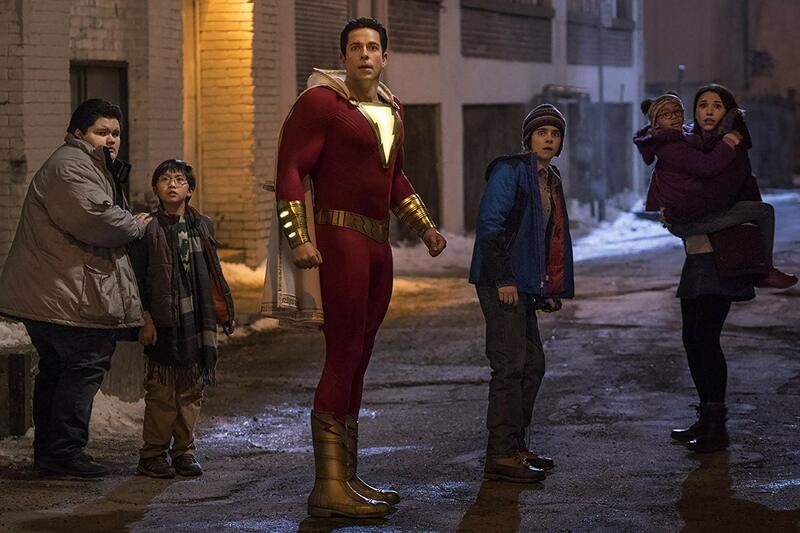 Billy's siblings realize that he is Shazam and they have managed to locate Billy's real mother, who later reveals that she abandoned him because she was too young to care for him. Thaddeus learns who Billy is and kidnaps his siblings to threaten Billy. What will Billy do to save his family? MY REVIEW Plot: 4.0/5.0 The plot is pretty straight forward. The kid gets superpowers, the bad guy wants those superpowers. They fight and the good guy wins. No magic ingredient here. It is a very funny and entertaining movie to watch with besties. Oh. There are two post-credit scenes. Cast: 4.8/5.0 I love all the cast, from the small kids to the adult superheroes. 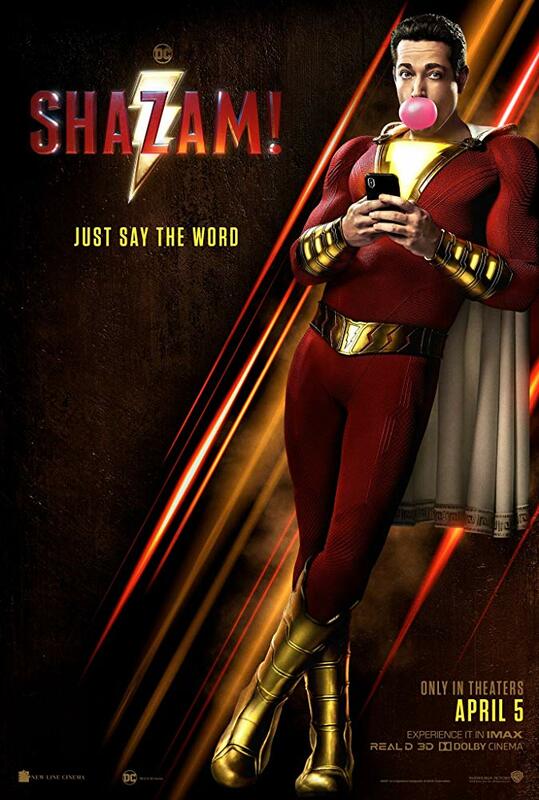 Zachary Levi as Shazam is very funny. Will I watch it again: I will watch it at home. The pictures are taken from IMDb and other sources on the Internet. Thank you. Sounds like a fun movie, can't wait to watch it next week. Patutlah laki kita ajak tgok cerita shazam ni.. Ingat kan cerita apa la dia sebut2.. Rupanya yg ni.. Hahaha.. Tapi kenapa dia dipanggil shazam ea? Kelakar tak cerita ni? Alamak. Ramai ckap citer shazam ni best. Belum tengok lagi trailer ni. Tapi baca kat sini boleh agak la citer ni mmg best. Huu. Nak tengok jugak la. I haven't watch this yet! But nak tengok..terpaksa heret bf go and watch it again since he went first to watch it without me..hahhaa but he said he enjoyed the movie so he doesnt mind watching again. Sounds interesting this movie! Will check it out too!